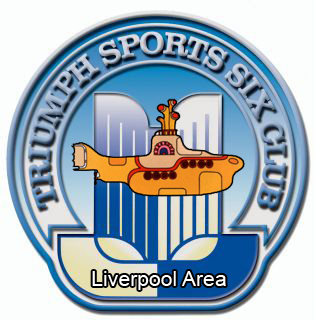 Established in 2008 as the Triumph Sports Six Club (TSSC) Liverpool Area, we are an enthusiastic group of Triumph Owners and members of the TSSC and other Triumph Clubs. 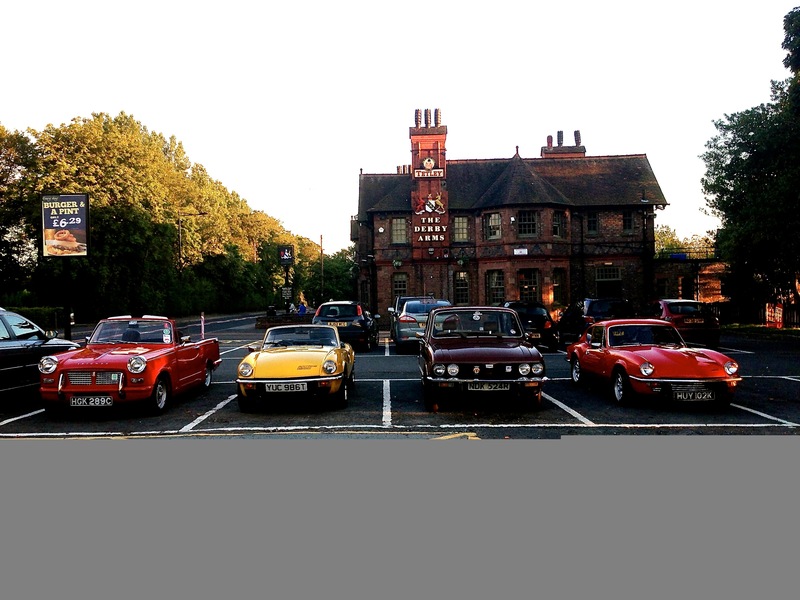 We meet on the 1st Tuesday of each month, at the Derby Arms, Knowsley Village, Liverpool, L34 9EA. 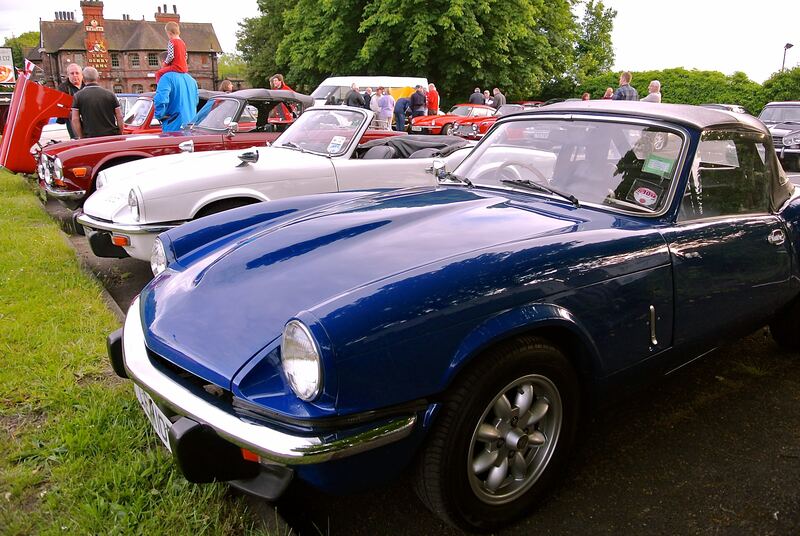 We offer friendly advice about "our" Triumph cars, extending the benefits of Club membership to our local members. We try and have a good laugh along the way!